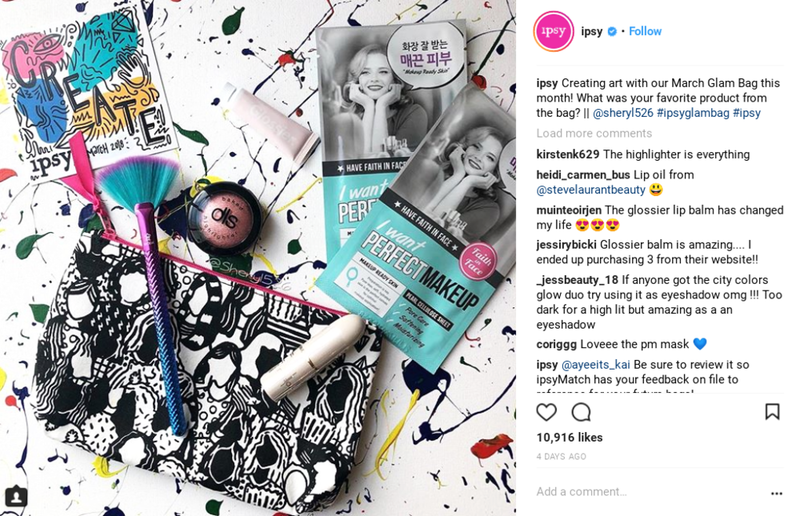 Ipsy: You'll get either deluxe and/or full sized products along with a makeup bag each month. Birchbox: Each month you can decide between a box where all the samples are revealed or one sample and the rest will be surprises. Play! By Sephora: You'll receive samples of products that you would find in Sephora stores or Sephora.com. One really cool thing about Play! By Sephora is that every month, they include a card which you can take to Sephora and redeem for extra beauty points when you make a purchase. Allure Beauty Box: You'll receive samples and full-size products. Boxycharm In Depth: I'm a current member and can offer personal insights on Boxycharm. Glossybox: You'll receive high-end, niche, and trendy beauty products in deluxe travel sizes. Beauty Subscription boxes vary in price ranges, sizes and brands. There are different boxes for different beauty routines and addictions: monthly lipstick club, Morphe brushes club, vegan beauty, acne treatments, custom skin care regimens, etc. If you normally spend monthly to explore and buy new products each month, then it may be worth it to check out at least 1 or 2 subscription services mentioned here. If you don't buy makeup monthly or stay loyal to your favorite brands, then the beauty boxes may not make sense.